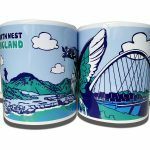 Our sister site, North East Gifts has over 70 products in its Icons range… and we’ve just released our first North West Icons products. 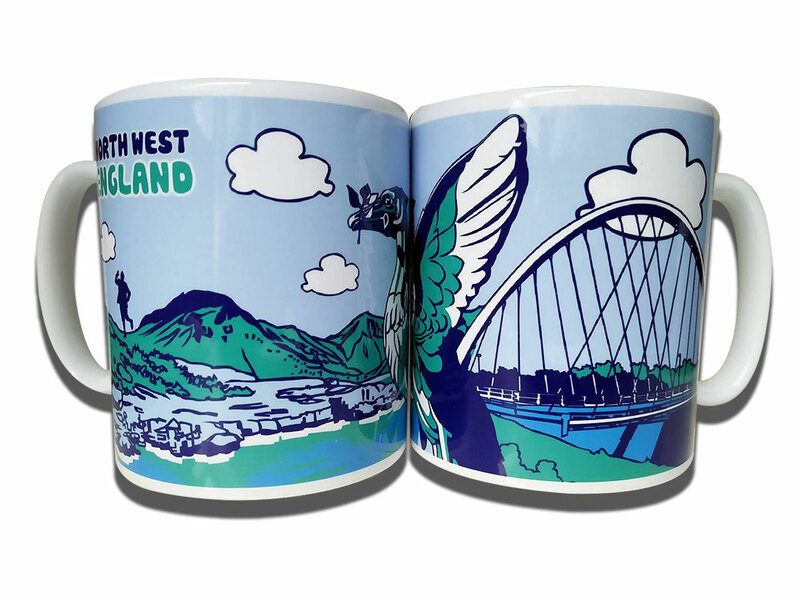 The North West Icons mug features one of the iconic Liverpool Liver Bird statue alongside Manchester’s Hulme Arch Bridge, all on the backdrop of one of Cumbria’s great lakes. 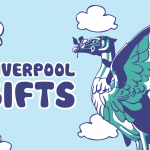 There’s a guest appearance from a Cumbrian legend too! 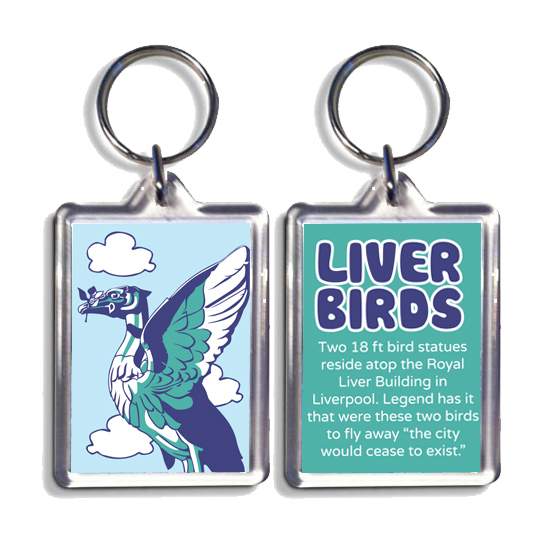 We also have a Liverpool Icons Facts keyring featuring the Liver Bird.